I found this book on amazon today free and started reading it right away. Let me say I was quite surprized how much I throughly enjoyed it. Laurie Kellogg is a great author, the story was easy to read, has some great stories, it felt like I was reading two stories at once. It was very very good. Immediately I went and found more books written by Laurie and will definetly be reading more by Laurie Kellogg. 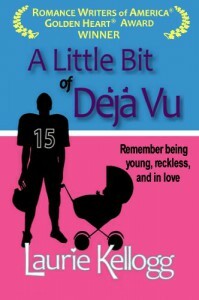 A Little Bit of Deja Vu is about long lost love, regrets, secreat and huge misunderstanding. And as a bonus there is a young romance involved as a side story. There are some great heated scenes between Margie and Jake, and its a great romance novel. I have rated it a 4 star rating and will be reading more books in the series. 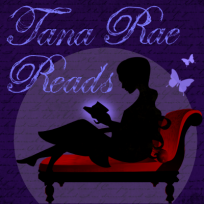 I would recommend anyone who enjoys the romance genre to pick up A Little Bit of Deja Vu, I loved it and if your like me check out Laurie Kellogg's other novels. forgot its free on amazon right now so go grab yourself a copy.